Like any part of a good wardrobe, building the right collection of neckties requires some forethought and planning. 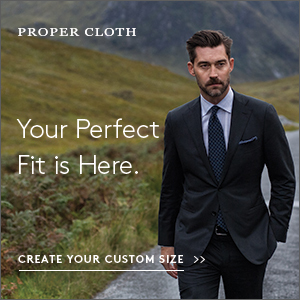 There are hundreds, if not thousands, of beautiful neckties out there, but not all of them will be worth buying. 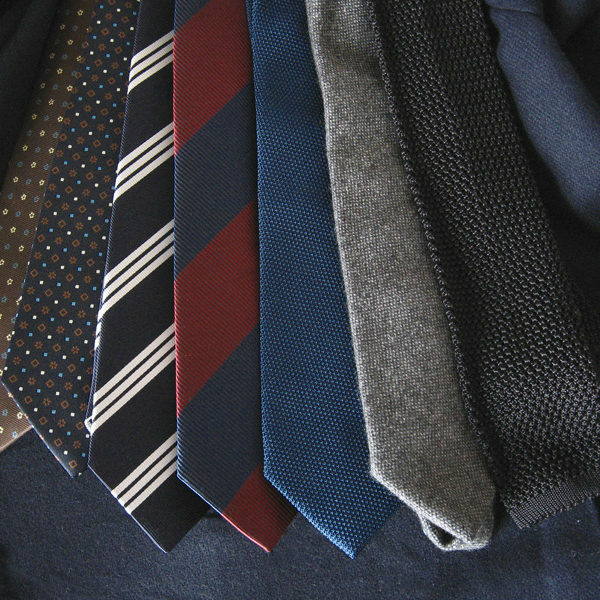 Knowing which ones are requires some thinking about what you plan to wear your ties with. If you wear suits often, consider silk foulards. Foulards are those small-scale, symmetrical patterns featuring things such as medallions, florets, or geometric shapes. They’re typically conservative in nature and printed on medium weight silks. These will be good in dark colors such as navy, burgundy, dark green, or dark brown. Pick something with a bit of light blue or white somewhere in the pattern and you have the advantage of picking up the color in your shirt. 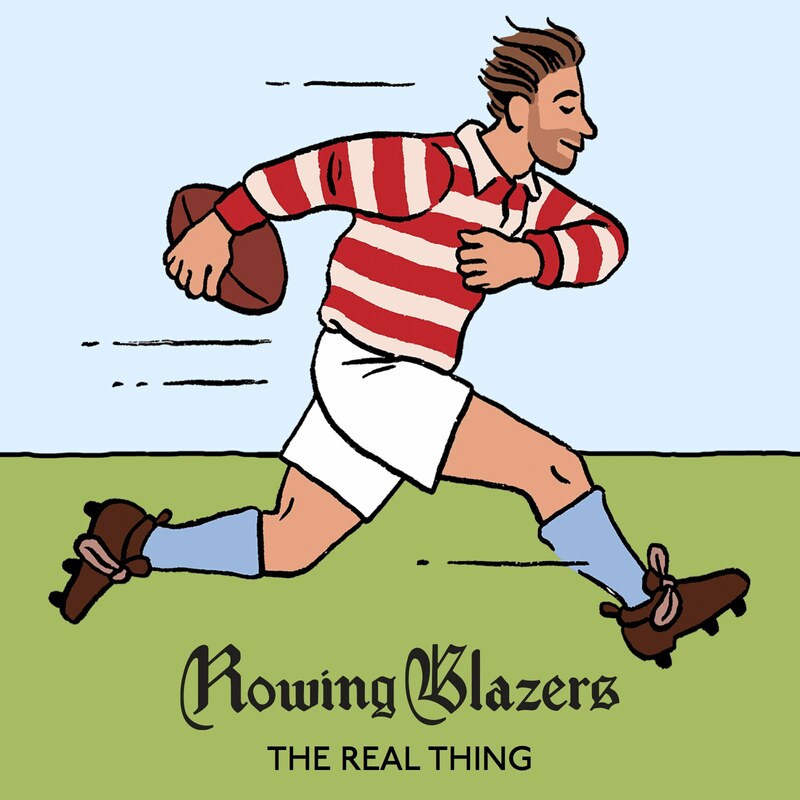 If you mostly wear sport coats instead, then focus on repp stripes. It’s not that you can’t wear silk foulards with a sport coat, it’s that often you’re safer off – if not better off – with something striped. Dark ties with small repeating geometrics are often a bit too “suit-ish” for odd jackets. Plus, if push came to shove, you can usually wear a repp-striped tie with a suit, at least to most occasions. 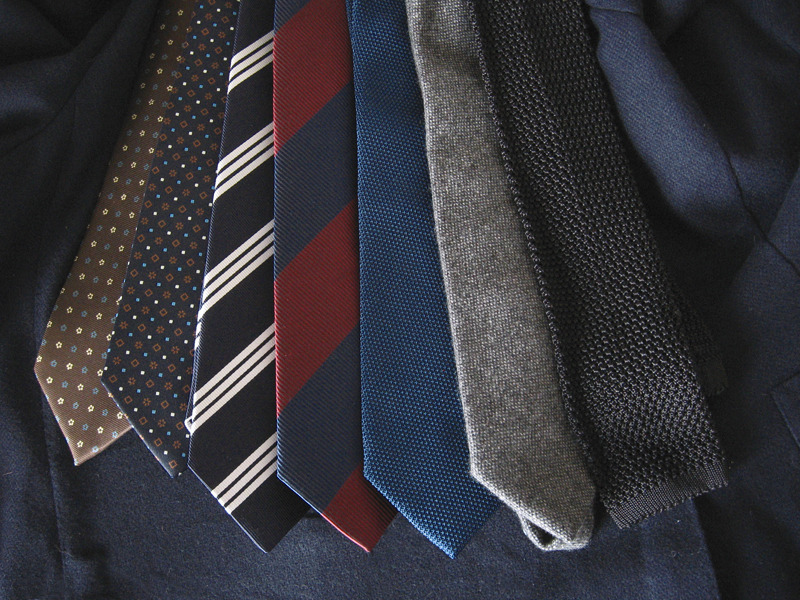 Again, focus on dark colors, as those will be the easiest to wear, and try to get ties in various scales of pattern. Some ensembles look better with big block stripes, while others will call for a thinner stripes. It’s nice to have some flexibility. 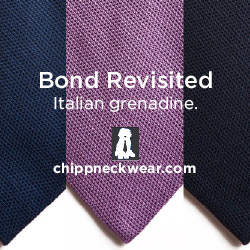 Finally, it’s always good to have some solid-colored, but also textured, ties on hand. These include woven grenadines, fuzzy wools, and silk knits. 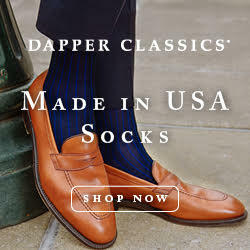 Such ties pair especially well with rustic sport coats or suits, such as those made from tweed or corduroy, and they’re quite useful if you wear patterned shirts often. You can wear a patterned tie with a patterned shirt, but a solid, yet textured one will take less thinking and always be tasteful. Of course, these aren’t the only ties worth buying, and as you expand your collection, it can be nice to pick up things such as dotted silks, ancient madders, and even some unusual designs. However, the above sets a good foundation and helps underscore something important: no matter what you choose for yourself, buy ties that work well with what you typically wear, not just ones that happen to look good on a store’s counter.